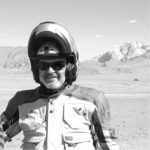 Claudio Poli, born in 1958, is passionate about traveling and ski mountaineering. 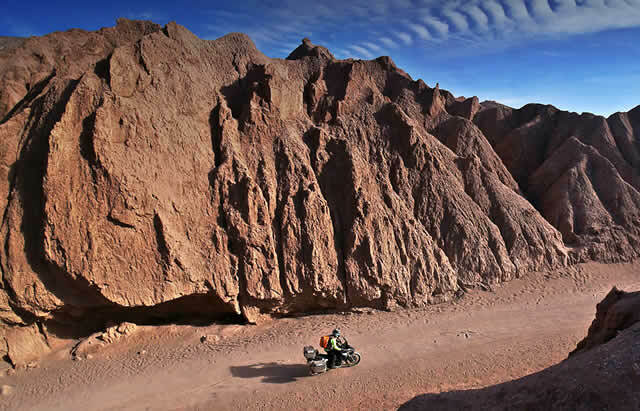 He discovered motorcycling late in life but has since wasted no time, pulling a good number of rides around the world. 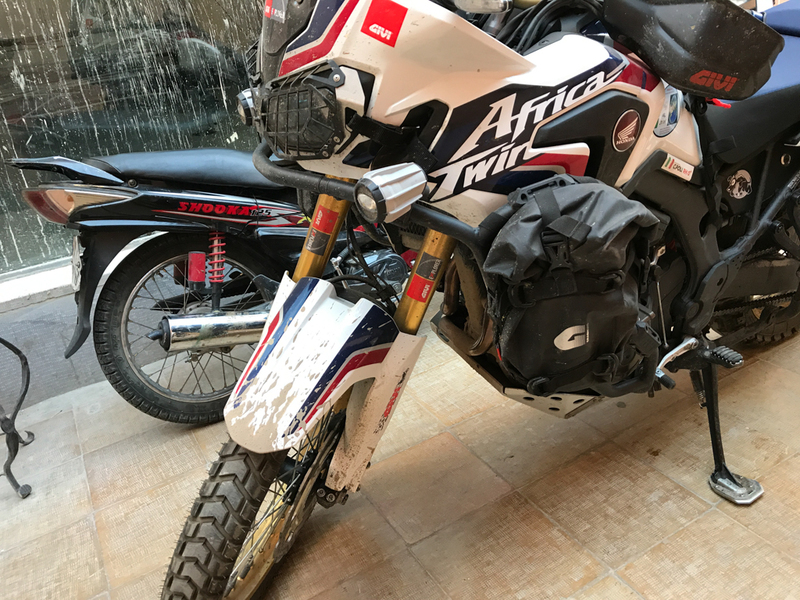 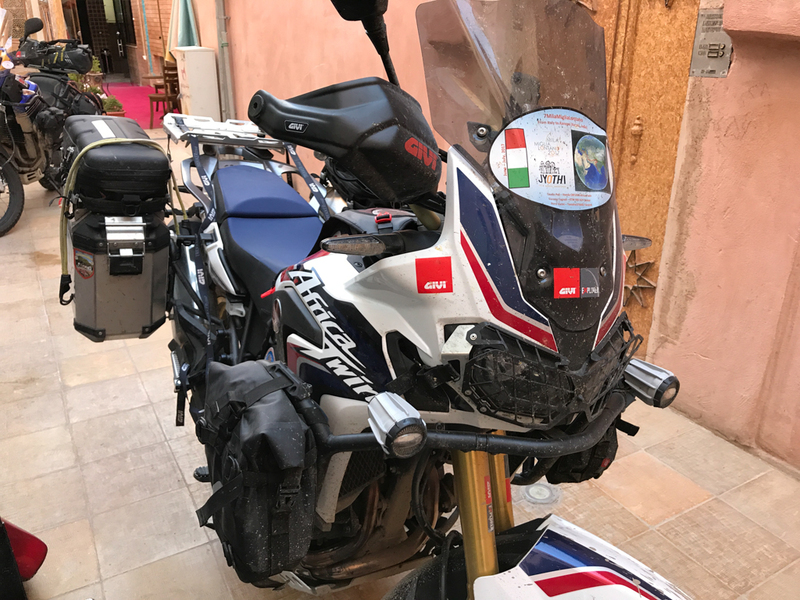 Claudio will be riding a Honda Africa Twin. 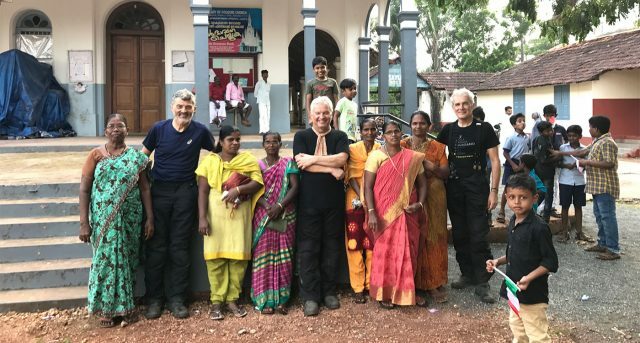 63 year old Giacomo Tognoli also loves mountains and practises mountaineering. 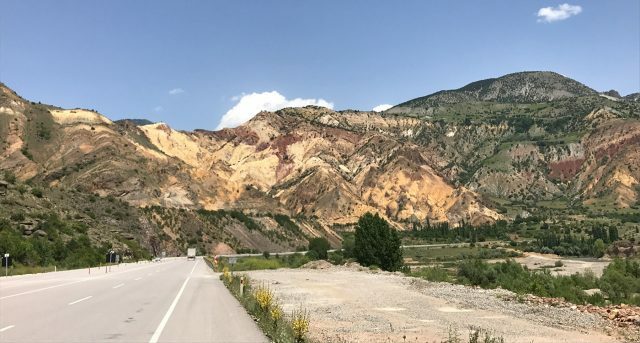 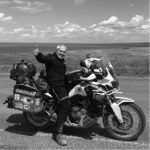 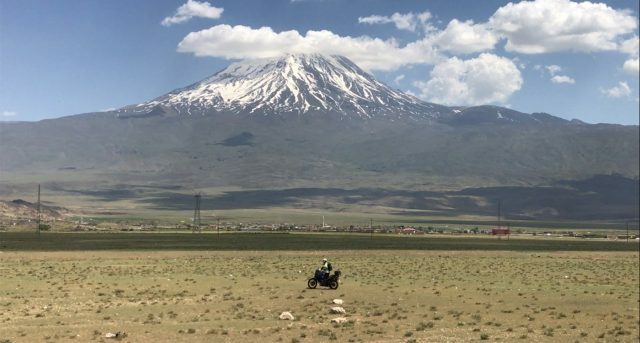 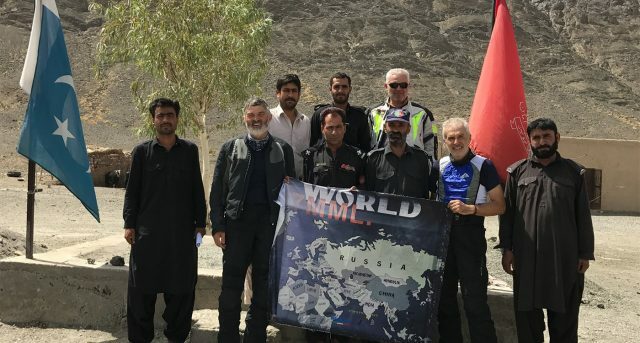 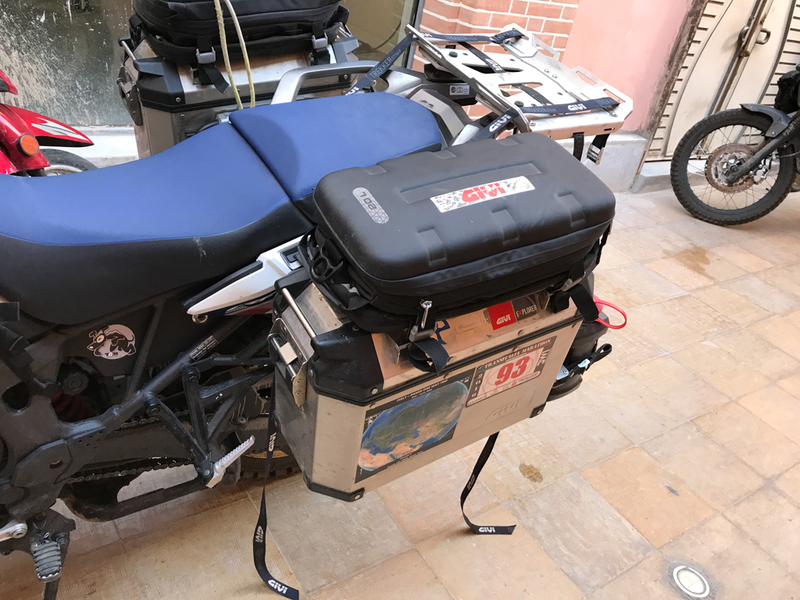 He has been riding for fifteen years, mainly spent covering European roads, but then he pushed all the way to the South and to Dakar, Senegal and to the East to Ulan Bator, Mongolia. 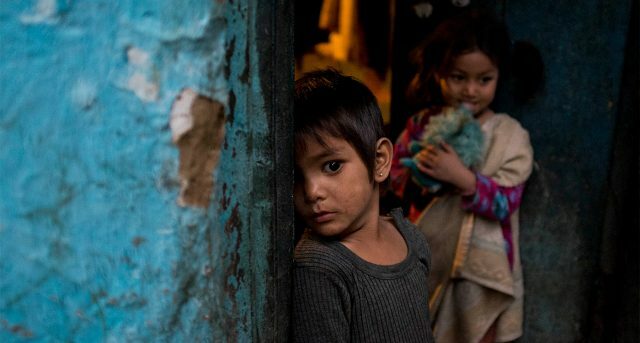 Being a huge aficionado he could not ignore the 7MMML initiative. 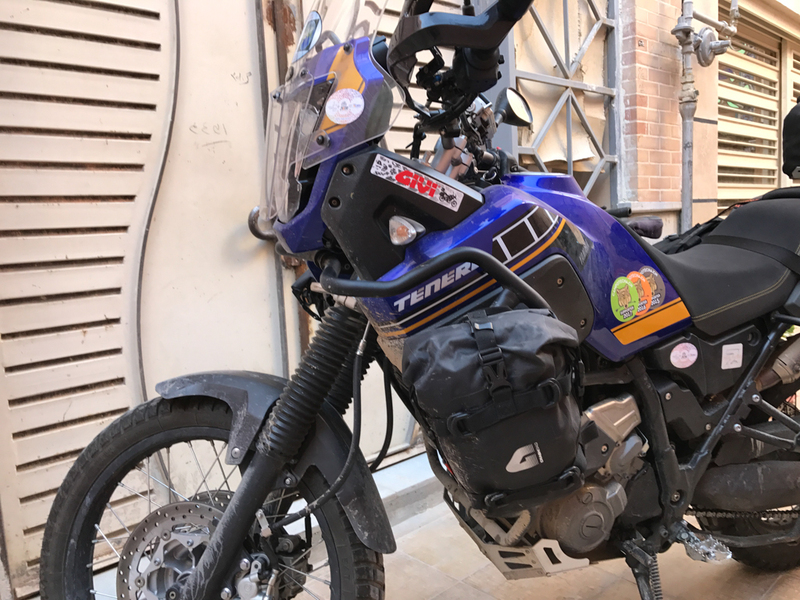 Giacomo will be riding in the saddle of a KTM 990 Adventure. 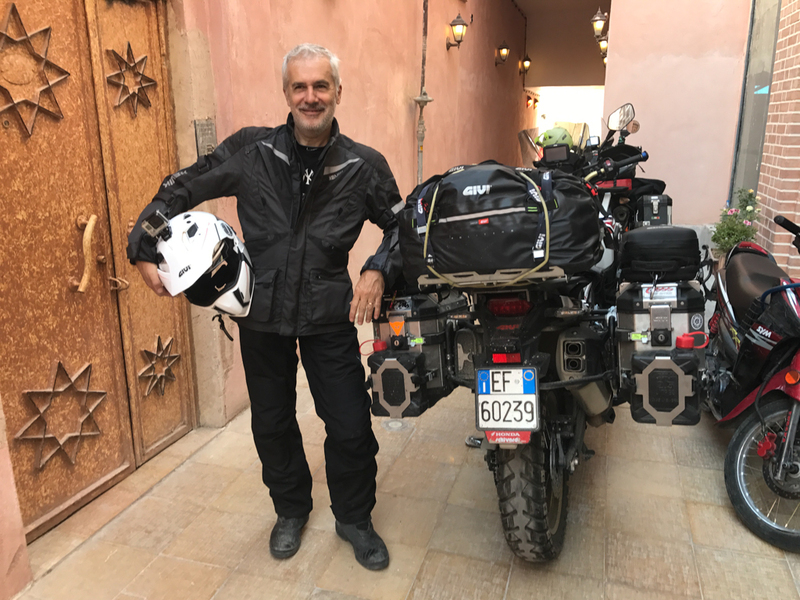 At 61 years old, Marco Varini is the “veteran” of the group: he has been riding since he was 14 years old. 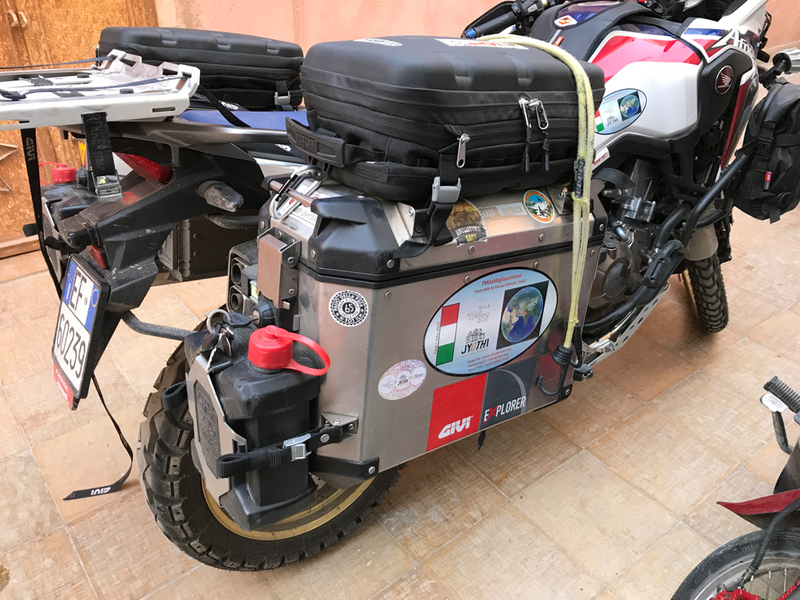 Today he is a full-time rider with a multitude of big rides behind him (including around 20 in Africa alone!). 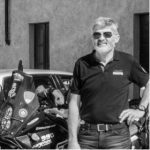 Enduro trained, Marco will cover the route from Brescia to Kannur with a Yamaha XT6607 Ténéré.